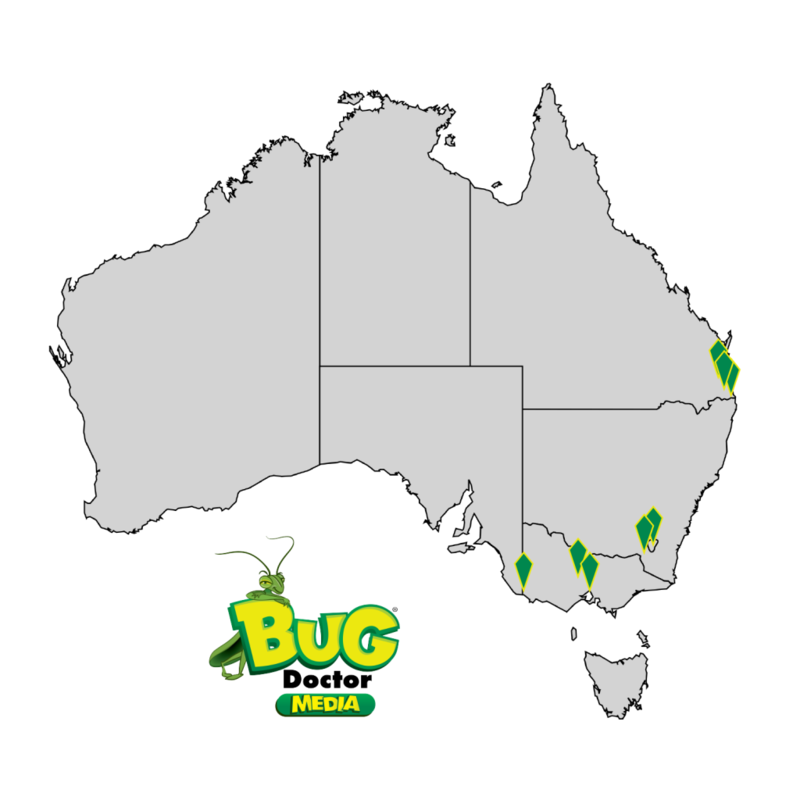 Bug Doctor Media works with a number of clients across Australia. To avoid any conflict of interest we work on the general principle of geographic exclusivity. This means for smaller locations we cannot sign up a new client if they operate in the same area as one of our existing clients. This avoids any potential conflict of interest. However, for larger locations / cities we may work with more than one client (depending on the size of the businesses concerned), but in such situations there is a big enough customer base to keep everyone happy! For these larger locations we are happy to discuss working with a company on an exclusive basis. Working with companies across Australia, gives our clients a number of benefits. Whilst maintaining confidentiality, we can transfer our learnings and successes from one business to another, minimising “trial and error” and accelerating growth, whilst further adding to our expertise in Pest Control to the benefit of our clients. Brisbane, Gold Coast, Sunshine Coast, Canberra, Melbourne, Bendigo and Mount Gambier. Planning is important to success. For ongoing marketing support (eg. SEO services and advertising support), it is vital we understand your business, your objectives and other activities so we can make the best recommendations and ensure all activities are pulling in the same direction. For one off projects (eg. Website development), it is important to have a well defined project brief. First of all, give us a call and let’s have a chat! If we think we can add value and you like what we have to say, we need to create a project brief. It needn’t take a long time to complete, as we have a project brief template which we can work through together. To some this is an inconvenience, but having done this for many years I can categorical state that a project brief provides the foundation for success. 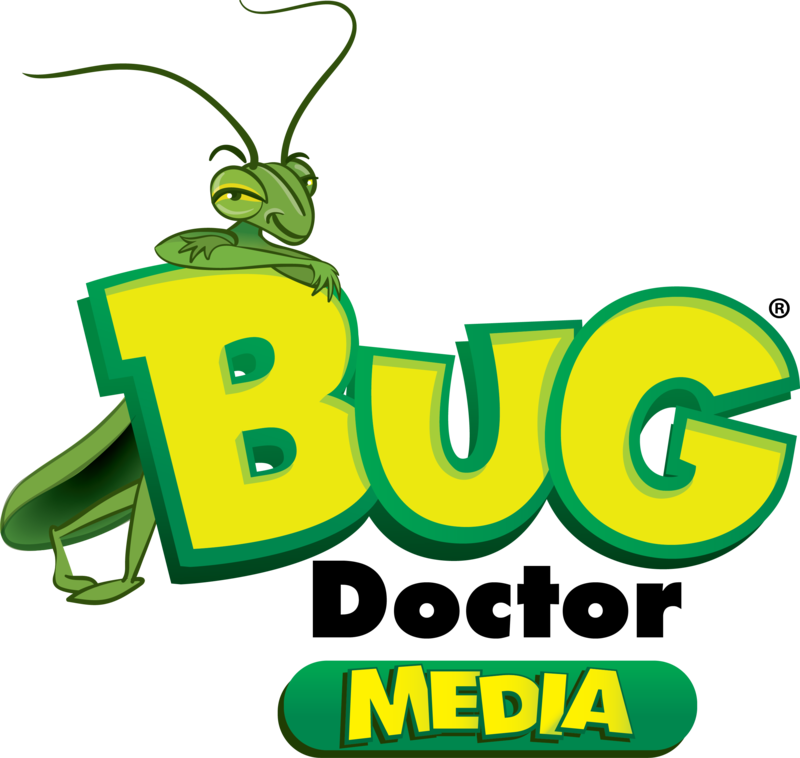 It gives you the opportunity to really think about what your are asking Bug Doctor Media to work on and allows us to make sure we quote and work on the specific actions required. A bit more time on this front end activity actually makes for faster completion and a better result. Step 3: "Show me the money!" We will provide a detailed quote based on the project brief and any budget guidelines you may have. This ensures everybody is on the same page. 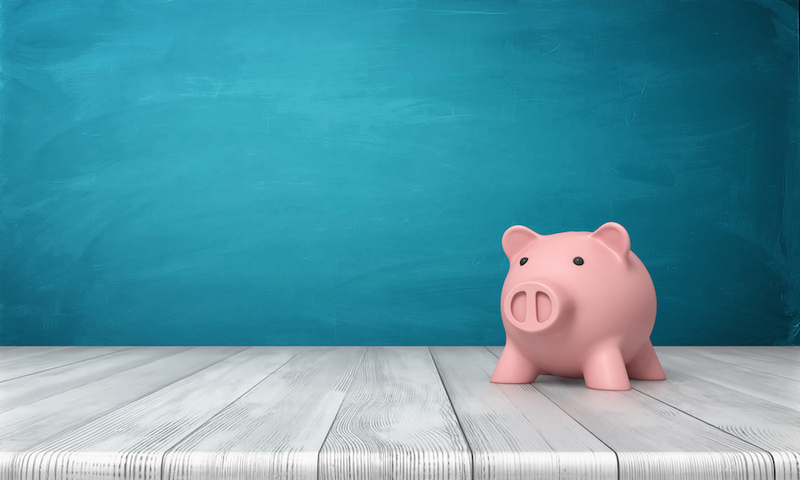 Often we will provide some different options with different costs, so you can make a decision as to whether to invest more or less in a particular area. Once you are happy with the brief and quote, both parties sign off on the quote. For one off projects, before work begins, Bug Doctor Media requires payment of 50% of the quote, with the remainder due on completion of the project (unless an alternative payment plan is agreed as part of the brief). For ongoing contracts, Bug Doctor Media invoices monthly. Bug Doctor Media will progress the project according to the agreed timings. 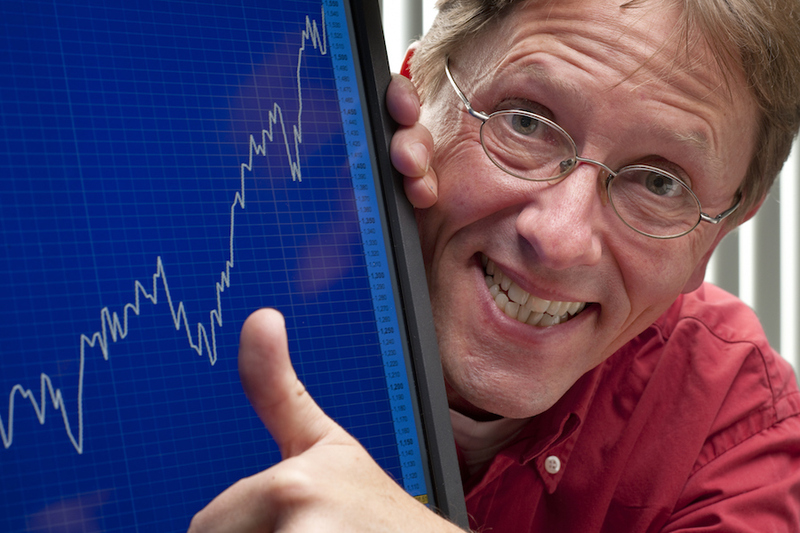 For longer projects, Bug Doctor Media will provide regular updates. 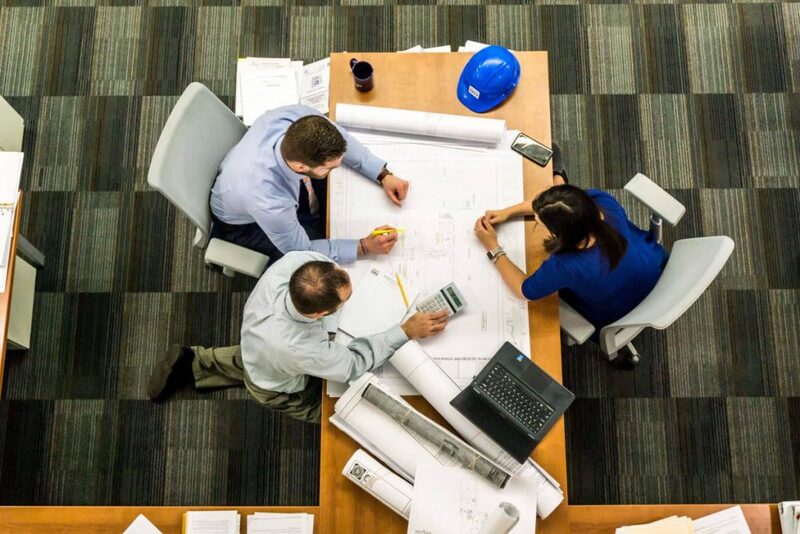 However, we like to keep in regular contact on all of our projects, as continuous feedback during the project delivers a better, faster result. This the part we both like! 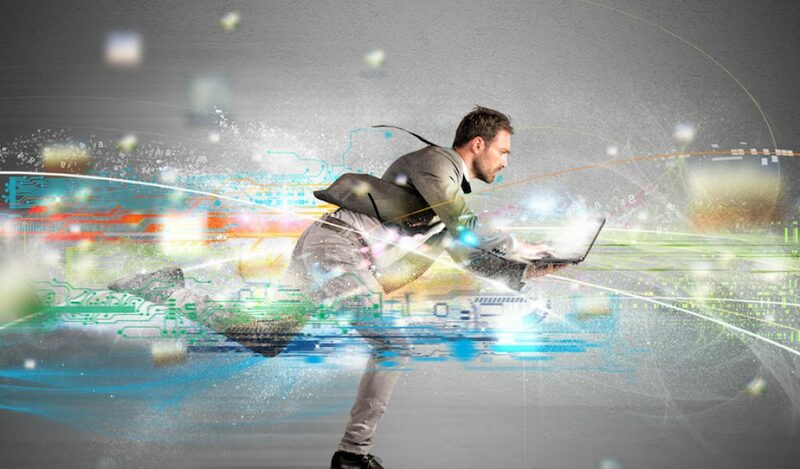 The project delivered on time to the customer satisfaction, ready to drive the required business results. Bug Doctor Media operates under strict confidentiality. We do not discuss any aspect of your business with our other clients, unless you have provided written consent for us to do so. In fact, we do not let anyone know we are even working with you, unless you have provided permission. We may ask you to use a project we have worked on as an example in our portfolio, but confidentiality comes first, so unless you give us permission, it stays under wraps! 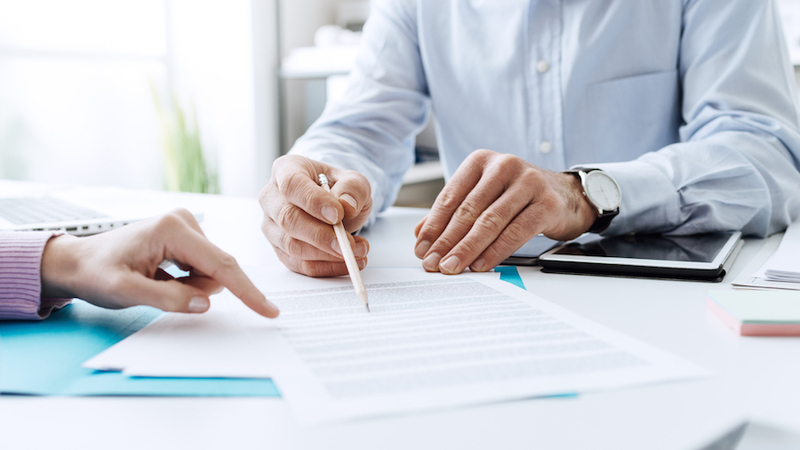 If you want a formal confidentiality agreement in place, we are happy to consider any proposal you may have. Copyright is important for Bug Doctor Media as it protects our intellectual rights. You should also protect your own copyright. As most projects involve some collaboration, we will discuss the various elements of copyright ownership as part of the project brief.